The manning industry is one of intense competition, dramatic technological changes and rapid shifts in demand. Flexibility and adaptability have become essential prerequisites to success in the industry. 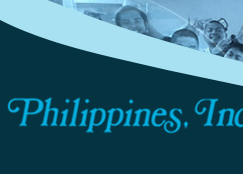 Splash Philippines, Inc. serves the global maritime industry with the highest efficiency and professionalism. The Company has built its manning capacity over the years, merging the strength of an Asian-based operations in ship management with knowledge in international shipping trade. 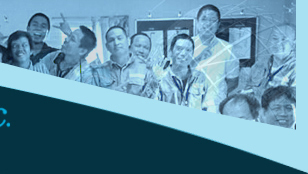 SPI aims to continuously upgrade the quality of crewmembers sent onboard ships. SPI believes that it is good human relations within the organization that plays a major role in its very existence. The ability of SPI managers to understand people, recognize their potentials and provide their growth and development on the job is very important in helping create a good working environment. SPI is ISO 9001:2015 and MLC 2006 Certified. 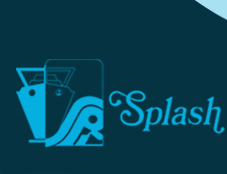 Copyright © 2006 Splash Philippines Inc.